Thang long group recently unveiled one of their newest products, the Puma air compressor 1/2HP which is currently available on their website. Keep reading to know more about it. April 10, 2019 / / — The Thang Long Group recently made the revelation that they are launching the Puma air compressor 1/2HP on their website. It is a much talked about a machine which originates from Taiwan or China. The company is hopeful that it will soon become a bestselling product on their website as several people have requested them to release such a product. Their dedicated work is definitely reflected through the way that the product is displayed on the website. The Puma air compressor 1/2HP comes under the category of air compressors on the Thang Long Group website. The name contains 1/2 HP in it as it has the capacity to run on half horsepower. It is mainly used in the businesses of bicycle repair, motorbike repair, car shops, etc. So, evidently, there is a huge demand for the product in Vietnam and the company had to launch the product in the market. As Thang Long Group is an authorized agent of the Puma group, they are able to provide a 12 months’ warranty on this air compressor. To buy the product one will need to visit the website, https://thanglonggroup.vn. There they will find that there is a dedicated section for compressors in the products section. Then, one will need to select the air compressor section where they will get the Puma air compressor 1/2HP. Thang Long Group has spent a good amount of time in researching about the product and they have mentioned everything including the application of the product. Every specification about the air compressor is given in details so that the client doesn’t have any problem while they are choosing the product. The Thang Long Group is looking forward to having this as a bestseller item and they are already getting some response on it. The company has guaranteed about the source and quality of the products that they have on the website. With time the result will come out on this air compressor. 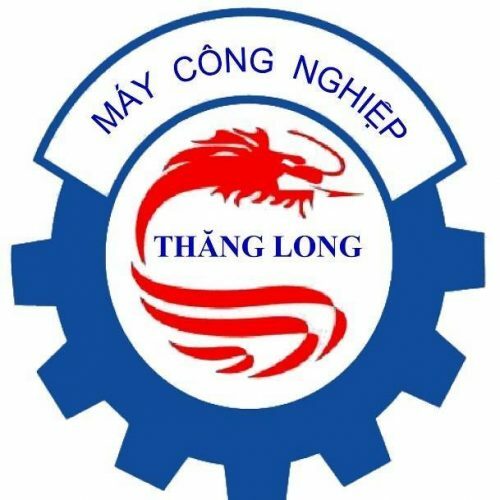 The Thang Long Group is a company that specializes in the supplying of industrial machinery sourced from great companies.